When it comes to hauling people - and all their gear - nothing compares to the Chevrolet Suburban. 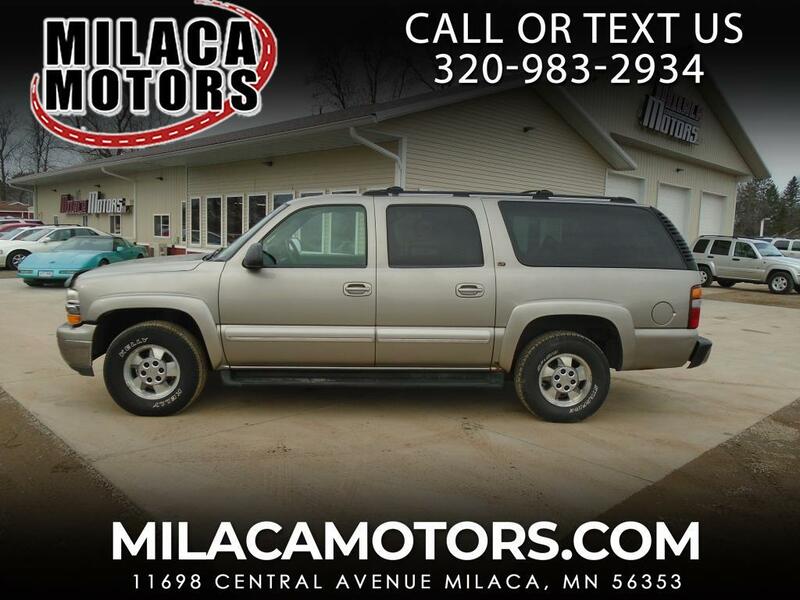 With a gigantic interior, this Suburban comes available in four-wheel-drive, and LT trim. Equipped with a 285 horsepower 5.3-liter gas-powered V8. The Suburban features seating capacity for up to nine passengers and a long list of luxury equipment, including front and rear air conditioning, cruise control, keyless entry, power accessories and AM/FM/CD.